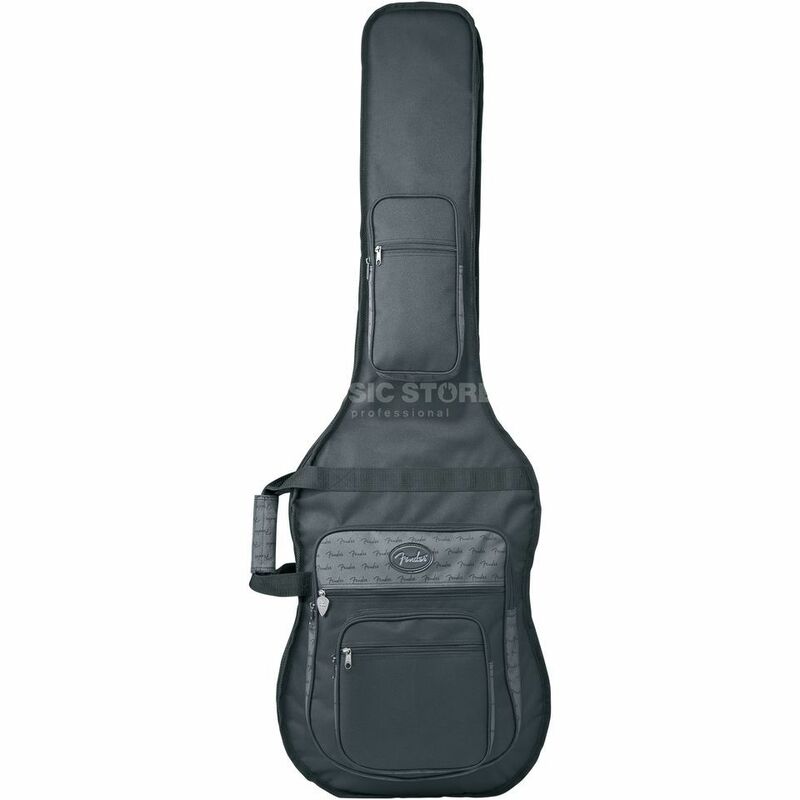 New for 2007, the Fender Deluxe Series Gig Bags are redesigned to feature fashionable good looks and the ultimate in functional accessibility. 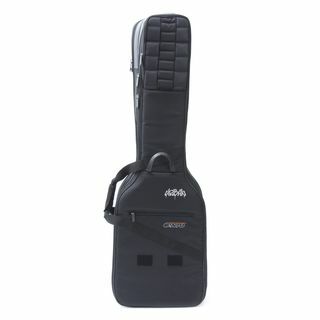 These bags feature more accessory pockets than ever to accommodate everything you'll ever need for the gig. Covered in tough 600D Nylon with 20mm of premium internal padding and featuring our new die cast, 351 pick shaped zipper pull, there is more than enough style and protection than ever. The upgraded backpack system not only gives you three separate carrying point options but also features new, comfort-padded straps for the ultimate ride. You have to get yours today! 158,80 € прибл. 11.463,57 руб.